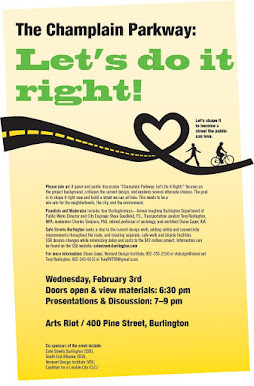 SAFE STREETS BURLINGTON: Why? Why? Why?